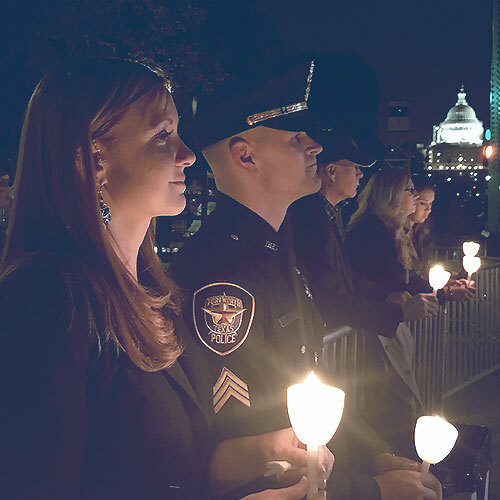 Thanks to the citizens of the community we serve, ATO Fort Worth is able to provide financial assistance to law enforcement officers seriously injured or killed in the line of duty. 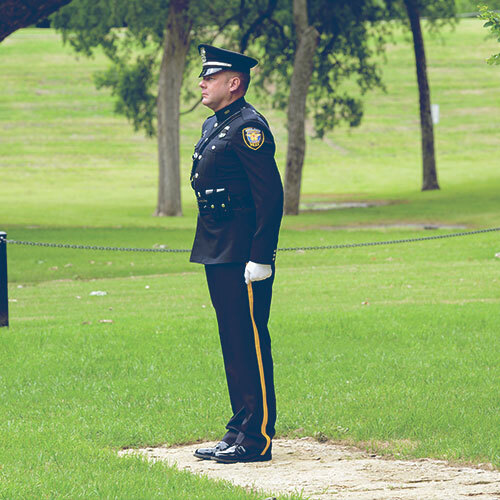 We will never forget the heros of the Fort Worth Police Department who have sacrificed their lives in the line of duty. This memorial will preserve and honor their memory and the sacrifices of the families left behind. 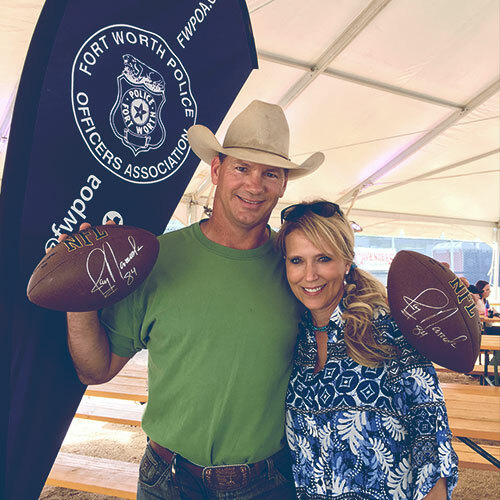 Due to generous citizens in our community, Assist The Officer Fort Worth has been able to assist numerous Fort Worth Police officers who have been severely injured in the line of duty this year. Lord, I ask for courage. Courage to face and conquer my own fears…. Courage to take me where others will not go. I ask for strength… Strength of body to protect others.. Strength of spirit to lead others. I ask for dedication… Dedication to my job, to do it well… Dedication to my country, to keep it safe. Give me Lord, concern… For those who trust me and compassion for those who need me. And please Lord….. Through it all be at my side.